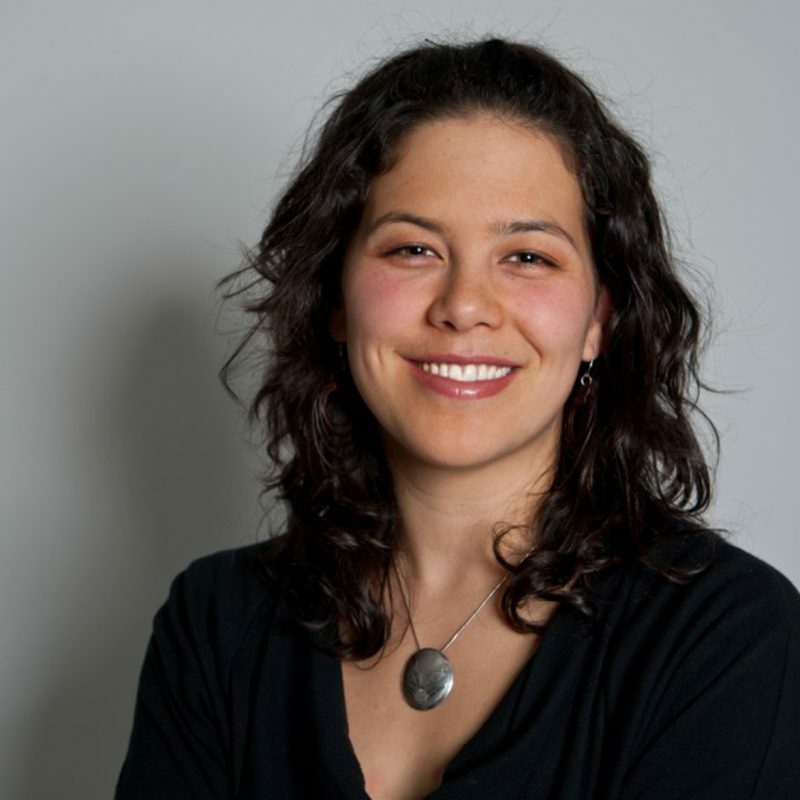 A passionate and public environmental activist since childhood, Severn Cullis-Suzuki is also an author, television host of the APTN series Samaqan – Water Stories, scientist and mother. 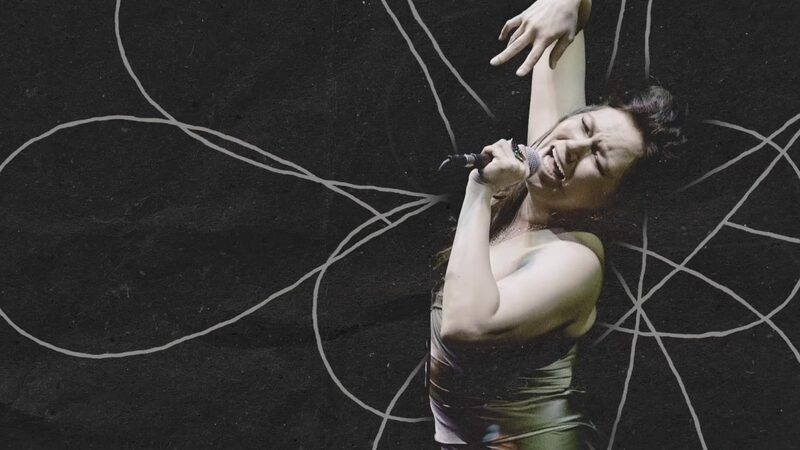 As a musician, Tanya Tagaq has brought traditional Inuit throat singing to the mainstream with her unique and dazzling performances. 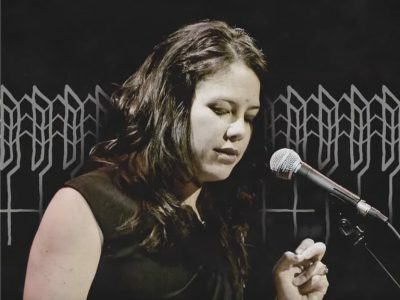 She has just released a new album entitled Animism (which won the 2014 Polaris Music Prize), and has also ventured into film as a composer, narrator, actor and writer, most recently on the award winning short Tungijuq. She will be joined onstage by acclaimed violinist Jesse Zubot. 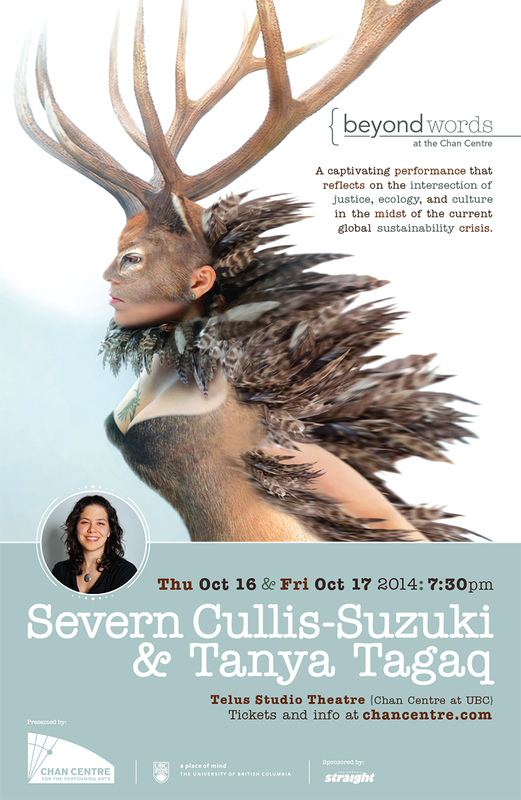 Join these two fascinating women for a captivating joint performance in the Telus Studio Theatre that reflects on their respect for the land and heritage that forged them.